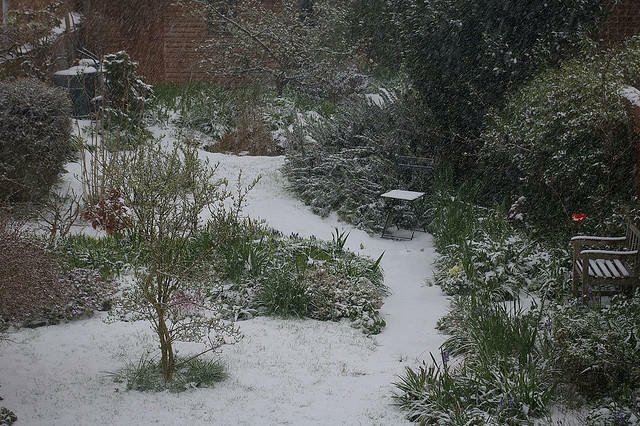 Gardening expert Melinda Myers says you can plant until the ground freezes. With the recent snow and single-digit wind chills, most of us have already packed away our gardening gloves. But Lake Effect gardening contributor Melinda Myers says there's still work to be done. Myers says as long as you can still dig in the ground, you can still plant. Plus, you can take advantage of some good deals. "You can get great sales at the garden center, trees and shrubs are on sale, bulbs are still available," she says. If your not sure exactly where you want to put your plants, Myers says you can store them easily. Dig a trench in an unused part of your garden and set the pots inside. 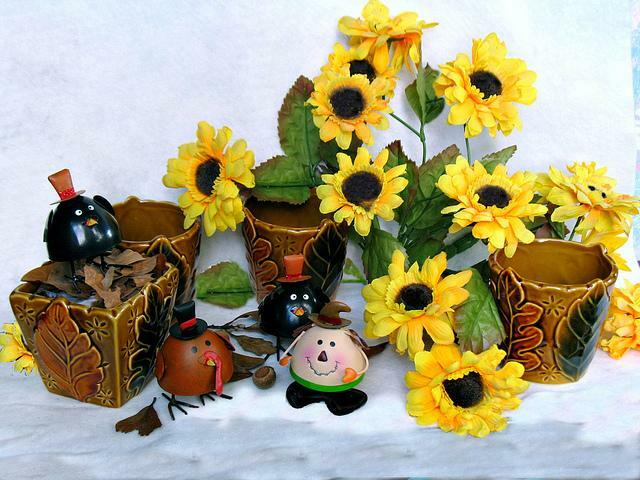 Cover the rootball and the pot with soil to store them until you're ready to garden in spring. Plants can also be stored in a protected space. Use your annual baskets for insulation around the pots, and when it snows, cover them up with the fluffy white stuff. Now that fall's fluctuating temperatures are done, the leaves have dropped and plants are going dormant, Myers says you can start to prune. She says she likes to wait until late winter to see what needs cleaning, fixing, shaping or renewal pruning. But Myers says wait to prune evergreens, like pines and spruces, until spring. The outer layer of needles you'd like to prune away are actually protecting new needles. Rather than expose the plant to freezing weather, wait a few months. "Just because you do have a saw in hand, doesn't mean your plants need to be pruned," Myers says. 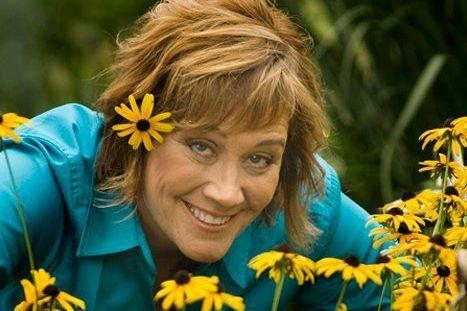 Melinda Myers hosts "Melinda’s Garden Moments" on television, and is the author of several new books on gardening. Lake Effect's Stephanie Lecci interviews gardening expert Melinda Myers on using all five sense in the garden. Amid the lively chaos at the Wisconsin State Fair lies a little oasis with cooler temperatures and greener horizons. Gerald H. Emmerich Jr., "Putting Down Roots"
Lake Effect's Stephanie Lecci interviews Old World Wisconsin's historical gardener Marcia Carmichael about her new book. 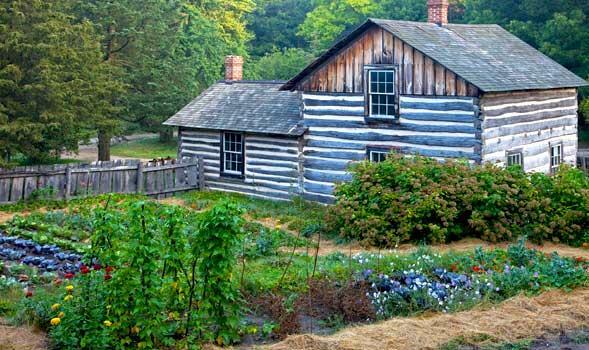 Wisconsin's early settlers didn't plant gardens for decoration - they were their primary food sources.